Brochures are the finest way to grab the attention of various people. With its size and the way it is presented, brochures are fantastic tools of advertising. 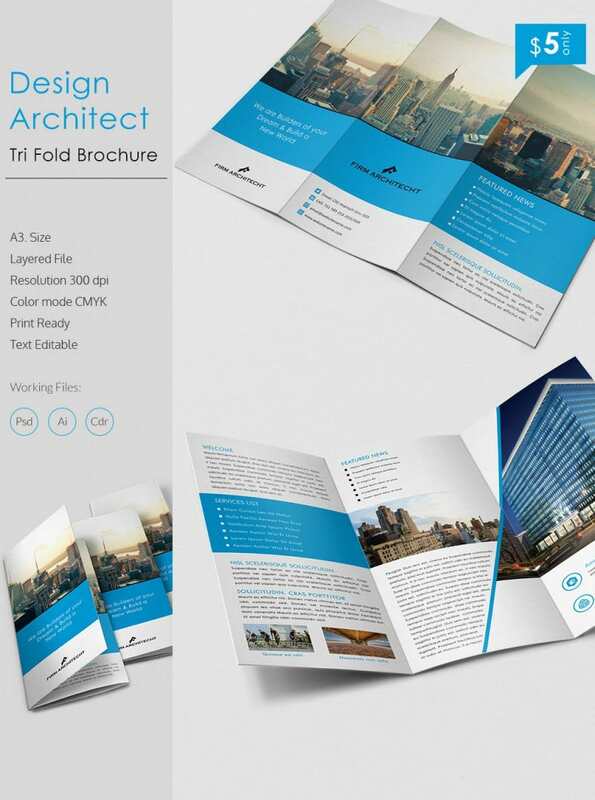 Tri fold brochure is something which is even more interesting and appealing to many. With its amazing style, tri fold brochures are used widely. 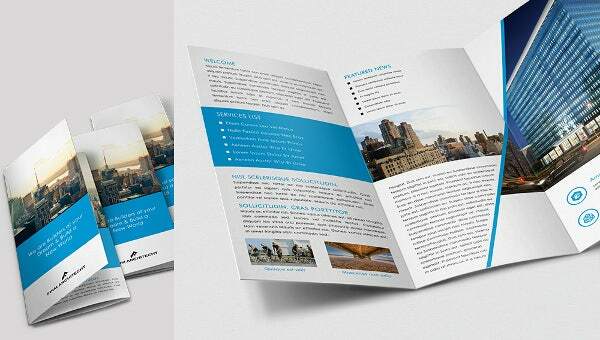 Our website has a wide range of architect A3 trifold brochure templates that can be of great use to you. These templates are available in beautiful styles and formats that can help in the advertisement. These templates are used by architects professionally. You can edit or customize these templates according to your need.